Get the word out about yourself and your music. 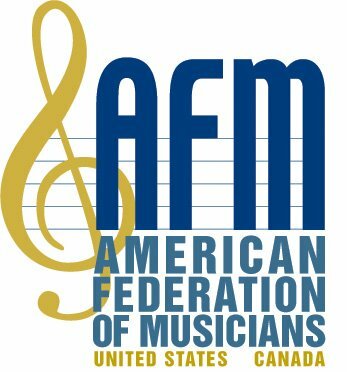 Visitors interested in hiring professional musicians can read about the musical services offered by AFM members of our Local. They can read about your musical offerings, see pictures of you and/or your group(s), and follow links to your website. To take advantage of this new service of the Local, please contact Secretary-Treasurer Paul Lott via the Local email, afm447704@aol.com. Include promotional information, quality pictures of yourself and other AFM members who play with you, website links, etc.